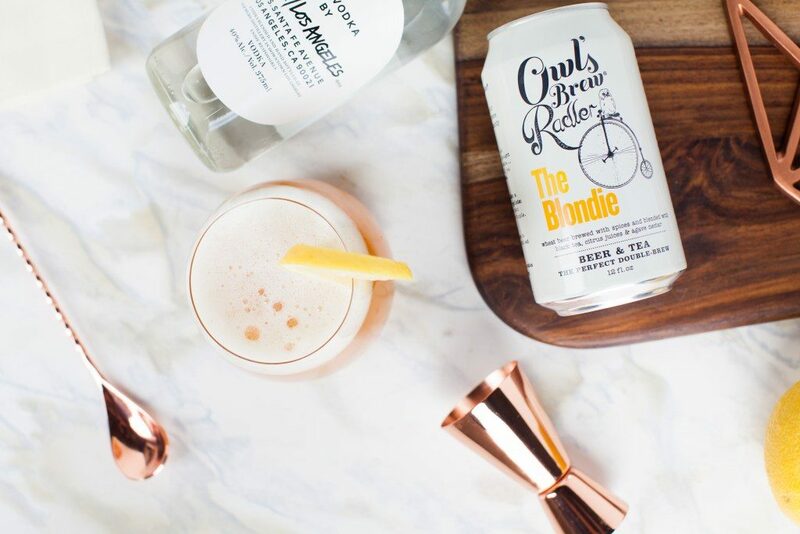 Owl’s Brew is an artisanal NYC-based company founded by Jennie Ripps and Maria Littlefield (Forbes 30 under 30 and 35 under 35) in 2011 that specializes in curating authentic and bold flavored craft beers and cocktail mixers infused with tea and botanicals. 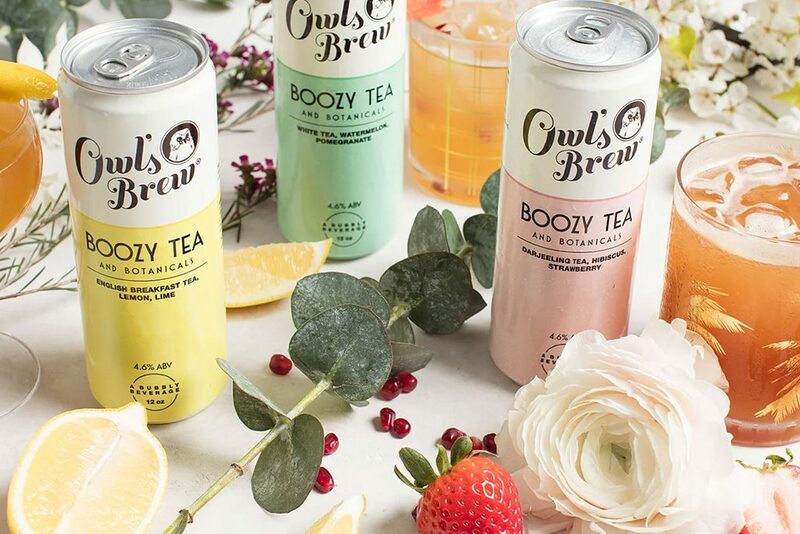 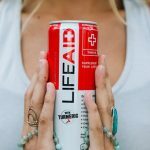 Featured in Food and Wine Magazine, Cosmopolitan, Time Out New York, Forbes and countless events across the country, these craft beers and cocktail mixers are a great way to inject fresh flavor into your parties and nights out. 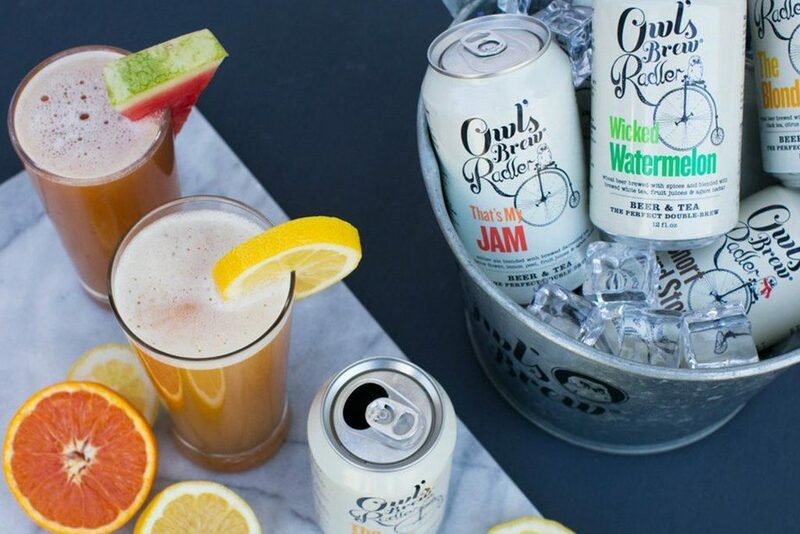 The Owl’s Brew Radler is Craft Beer infused with tea and botanicals and available nationwide and at Live Nation Events.